It is a continual pursuit of excellence. Do not give up but keep preserving and you will receive the reward. And remember that thoughts become behaviors and behaviors become habits. How are your thoughts? Where do you need to become a pro? In your health? At home? At work? In relationships? Keep working at it. You can do it! Learn while doing your time. You will be amazed at what you apply in the future. commitment after the emotion is gone. What is the next right thing to do? Go do it. Days Drag But Years Fly! The difference between try and triumph is just a little "umph." Victory is coming... keep pressing on. 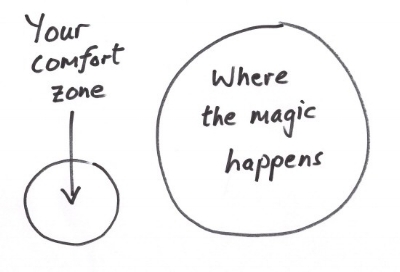 Where do you need to step out and become uncomfortable? And if it still doesn't work, keep working. Definition of insanity comes to mind as well. Something is better than nothing and more is better than less. See First Place 4 Health for more on this quote. You will be so glad you did! Review your habits today and stop some and start new ones. 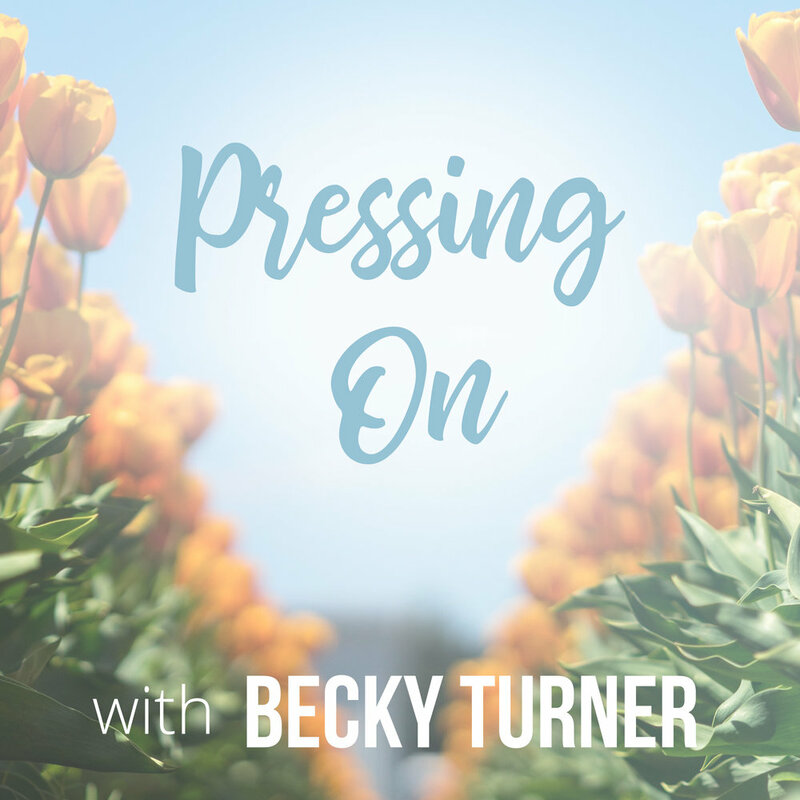 Becky Turner is the National Managing Partner at The Barnabas Group who offers Personal Coaching, Coaching for Non-profit Executives and is the voice behind the "Laughing at the Future" podcast. © BeckyTurner.com. All rights reserved.